Since 1990, Jim & Carol Watson worked together to build this company from the ground up. They started out very small, with nothing more than a few trucks and a few chainsaws. By dedicating all of their time and effort into this company, it grew by word of mouth alone. People started hearing about the outstanding jobs Jim & his family would provide to people and slowly but surely he doubled, then tripled his staff members and knowledge about the business itself. Now we stand with over 30 employees, two salesmen and over 40 pieces of high quality equipment to get the job done more efficiently. Jim has received multiple awards and certifications as well as hosted multiple charity events for numerous friends and family. Amanda shares the passion of continuing the family business specializing in marketing. She has worked for the company for many years and just finished her associates degree in Marketing Management. She has multiple certificates in Horticulture, Small Business Management and plans to continue the legacy of the business with her brother, Mitch who is also on our salesforce. She is currently designing our website, handles our SEO and is the office manager. The first and only son of Jim & Carol Watson, Mitch king also is part of our family business. Mitch attended ABAC in Valdosta for four years to obtain his bachelors degree in Foresty & Arboriculture. He is a certified arborist and also carries a pesticide applicators license for the fertilizations we perform. He is very knowledgeable in tree identification, genus and species. Usually he services Loganville and surrounding local areas. He is very personable and friendly, always goes the extra mile for the company and loves what he does. Dedicated to the business for over 20 years, Jason has been there since the start with Jim & Carol. 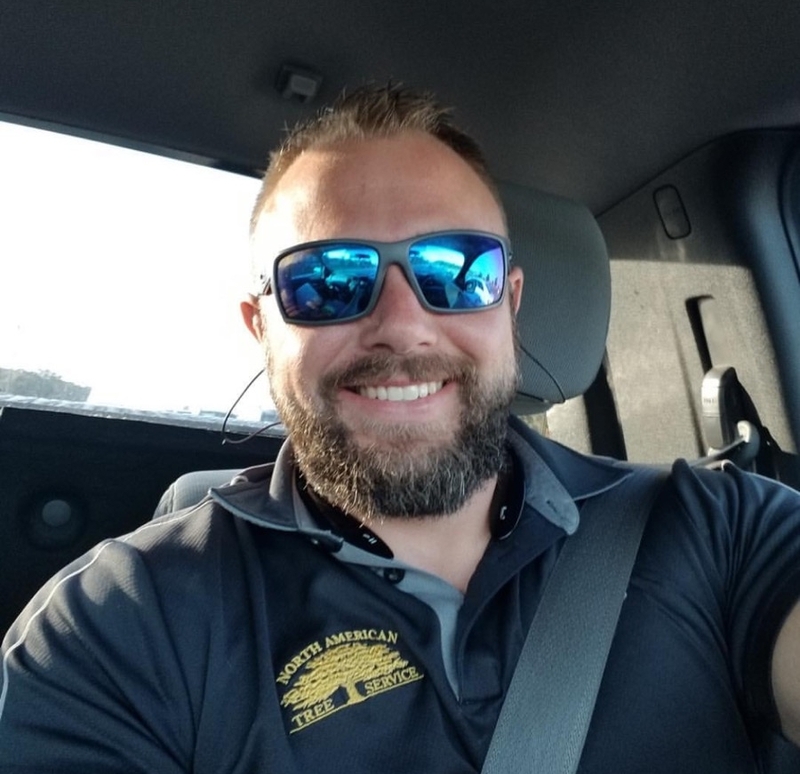 Jason carries his Arborist certification as well as other tree care industry specific certifications he has picked up along the way. He has been an amazing salesman and Jim’s right hand man.